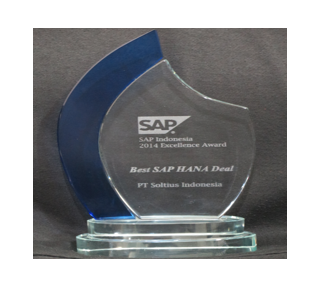 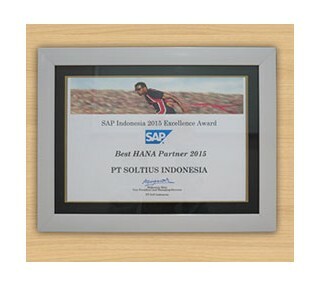 We are privileged to be one of Indonesia’s biggest SAP partners. 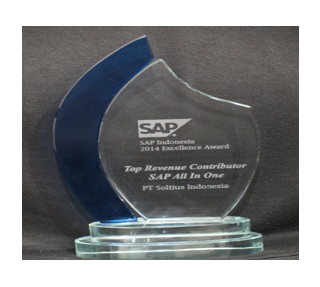 After being acquired by Metrodata, we have consistently proven to be the highest revenue contributor for our SAP counterpart. 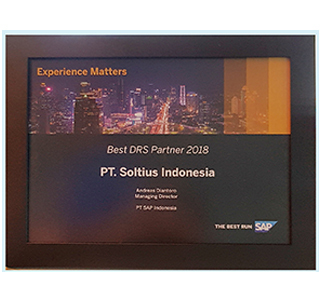 We have demonstrated our exceptional ability and commitment to implementing a vast array of SAP solutions, and this is just the beginning for SOLTIUS. 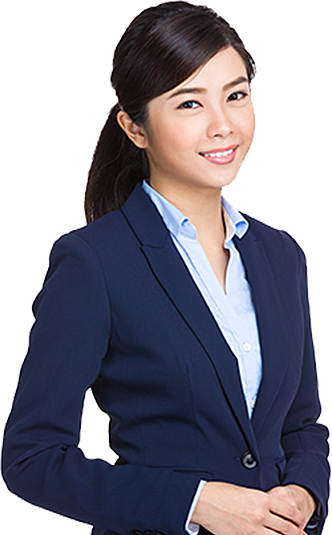 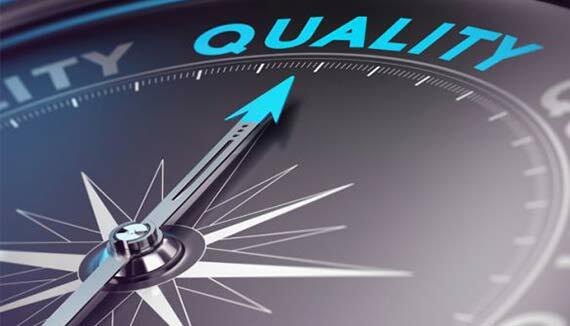 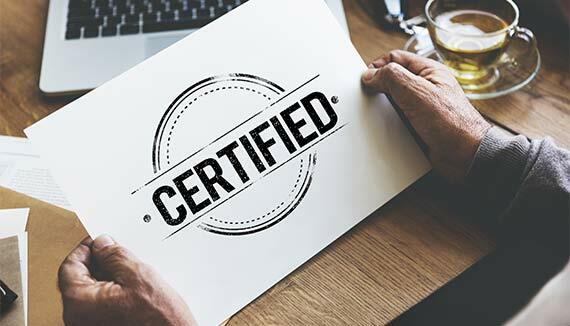 A Partner Center of Expertise (PCoE) is a certified support center run by a VAR partner that provides VAR-delivered support to customers. 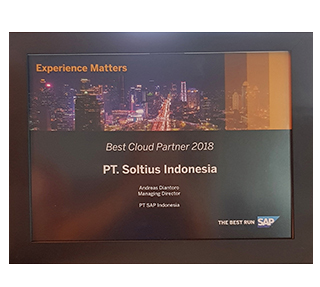 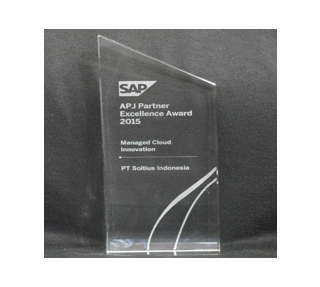 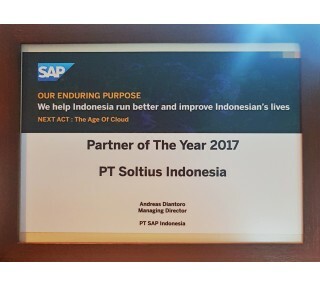 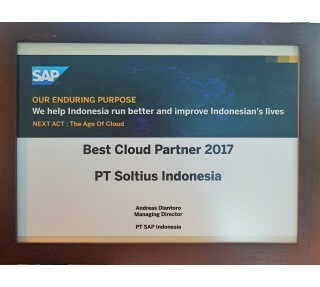 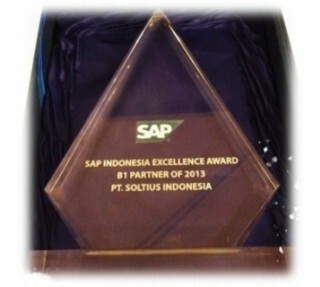 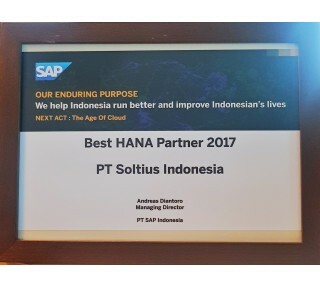 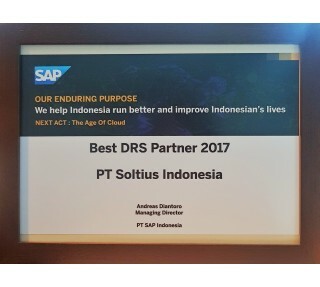 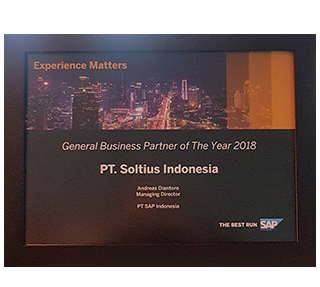 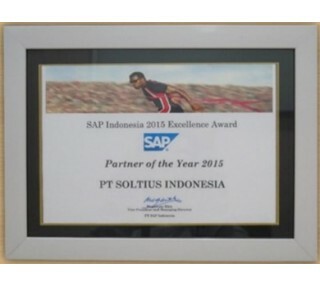 This certificate has been awarded by the SAP Partner Service Delivery organization for SOLTIUS Indonesia’s exemplary standards and processes.